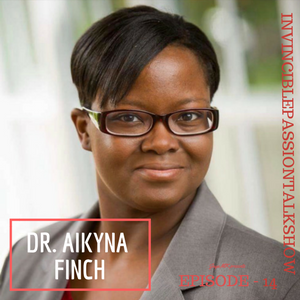 Meet #Dr. Aikyna Finch, who is an author, contributor to the Huffington Post, Social Media trainer, and Forbes Coach Council Member. And guess what, apart from that she is the co-host of the motivate social podcast and of the Motivation Station Radio Show. "Use the social media for good, to uplift, to motivate and to empower.-Dr. Aikyna Finch"
What delivered Dr. Finch her WHY-the true calling. How she helps others to find their purpose and succeed via Social Media. 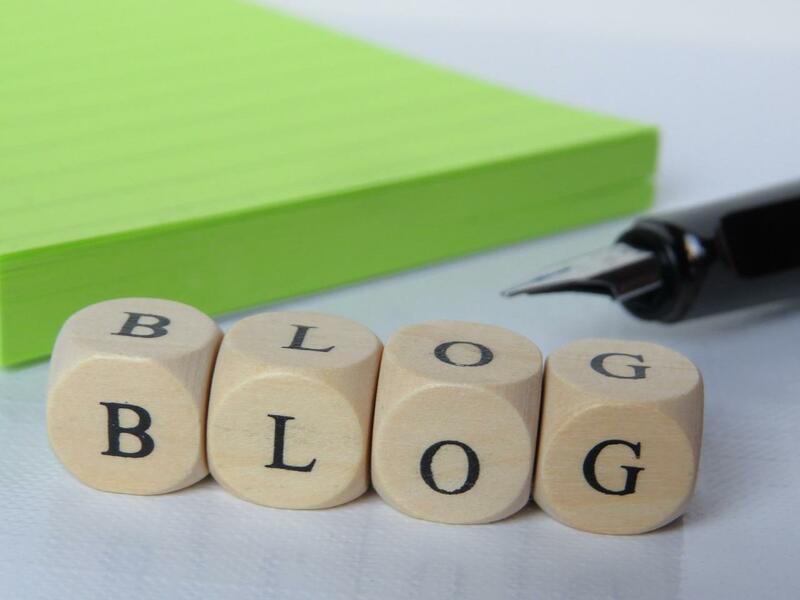 Few key secrets so you can find your true calling and empower others. Where you can find Dr. Aikyna.